PLEASE NOTE: Auto-related events and your event flyers are always published free of charge. Submissions deemed not in the interest of the auto-related event community will not be published, nor will they be acknowledged. Once your event has been approved, please review it, and make us aware of any changes that are necessary. At the discretion of Florida Car Shows, your submissions may be edited for clarity, content, and length. Contact us via email for any changes or cancellations to the event listing. IMPORTANT: If you would like to submit multiple images to your event listing or would like submit a PDF flyer, you must submit this form and email additional files directly to info@flacarshows.com with the name of your event. 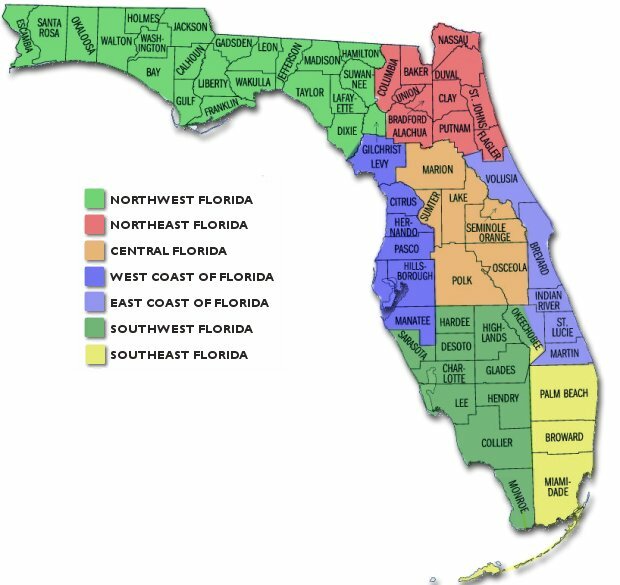 Please see FL Regions Map before selecting category.